A wide range of devices with numerous applications use precious metal plating. This process, however, can often be expensive and the precious metal is subjected to wear and tear that can eventually cause failures. Electro-Spec’s innovative methods for plating include a technological advancement known as SAM’s. 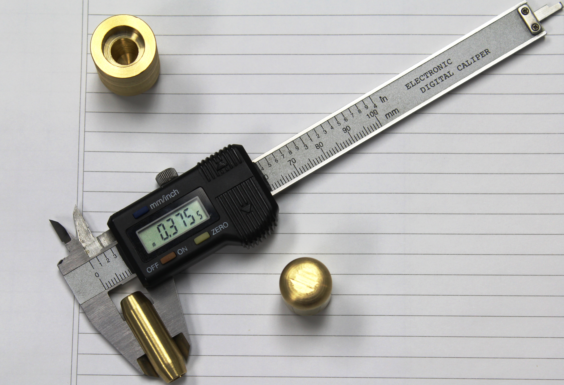 The SAM’S process allows, for example a gold plated component to have a much thinner deposit without a reduction in functionality. SAM is an acronym for Self-Assembled Molecules. The SAM’S process employs bi-Functional or multi-functional molecules that offer two or more termination groups with different functionality. Essentially, the SAM’S proces s uses molecules that offer two levels of protection. The molecules used in the SAM'S method can be attached to metal alloys as well as ceramic, glass, plastics, and more. 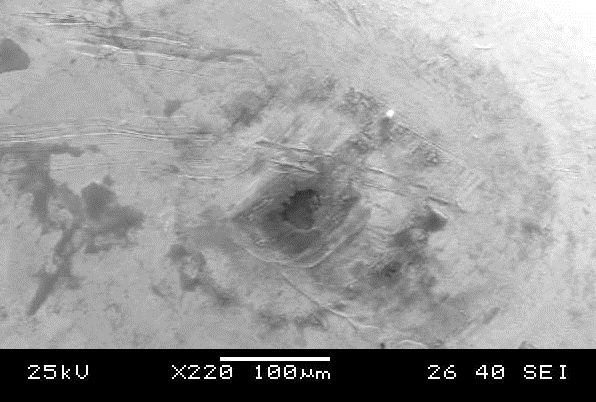 Right now, SAM’S technology is only being used as a post-plate surface treatment for gold, silver and tri-alloy (Tri-M3). Intro to Volume II of the Electro-Spec Blogs! Electro-Spec. Inc. is proud to announce Volume II of technical blogs which will cover several of its most valuable testing and inspection capabilities to meet a broad range of industry standards and customer requirements. This volume will highlight five different types of testing that allow Electro-Spec to distinguish itself as a world class electroplating facility. Each testing method will be fully explained which should allow customers (present and future) to better understand the results of the various tests. 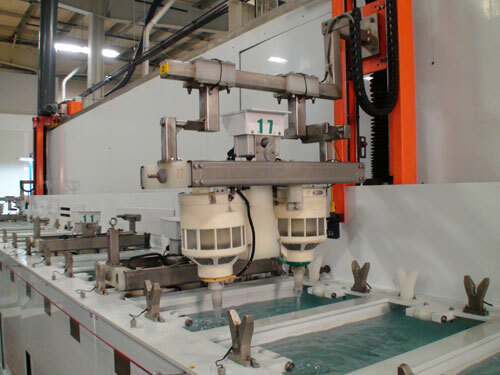 Electro-Spec will always place meeting or exceeding plating requirements via test methods as a main priority and thus resulting in the highest quality surface finish possible. Electro-Spec Inc. is more than capable of handling all of your precious metal plating and passivation needs for the medical industry including medical devices, instrumentation, and electrical connectors. With state-of-the art equipment, processes and technology, Electro-Spec will provide quality which is unparalleled by any other plating facility. We have the ability to meet the most stringent specifications in the medical industry, with indefinite traceability for all processes that we do. The most common metals utilized to plate medical components are gold and silver; these are metals which Electro-Spec has the capabilities of using. In addition, Electro-Spec provides passivation services which have been proven to allow medical instrumentation to have a more sterile surface. The Medical, Automotive, Aerospace, Military and RF/Microwave Industries, regardless of their unique functions, often demand exceptional conductivity. Electro-Spec intends to meet the demands which sophisticated electrical components require. 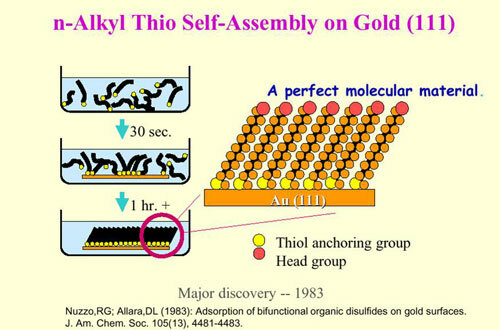 Basics of Electroplating – How is Electroplating the Opposite of Corrosion? Electroplating is a process whereby one metal is plated onto another via an electrodeposition method. Customers seek out electroplating for their parts for many reasons such as aesthetics, corrosion protection, increased hardness, wear resistance, increased conductivity, and decreased friction. 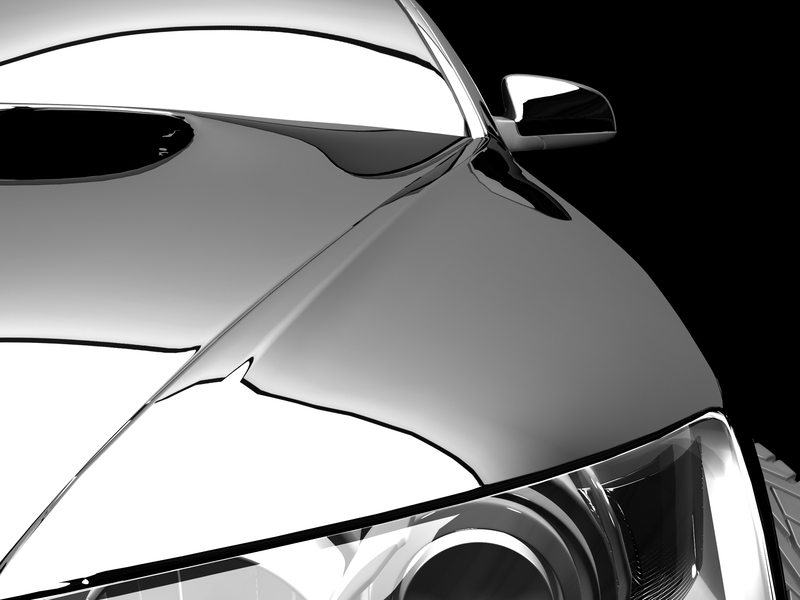 It allows manufacturers to use base metals that are less expensive and apply a high quality coating to them to achieve the certain desired properties on the finished part. Electro-Spec has been providing award winning electroplating and electroless plating services to customers for over five decades. This includes applications for lifesaving and safety critical components. Plating is available in precious and semi-precious materials including gold, silver, nickel, copper, Tri-M3TM (Tri-Alloy), electroless and electrolytic nickel. This short article discusses these plating options, as well as their benefits and examples of industries that they are often found of use within. Electro-Spec, Inc. Is One Of Top Finishing Shops In U.S.
CINCINNATI, Ohio – Electro-Spec, Inc. has been named one of the best finishing shops in the U.S., according to an industry benchmarking survey conducted by Products Finishing magazine, a trade publication which has covered the industry since 1938. The main consideration when plating threaded components would be to ensure that the plated threads properly fit into their mated counterparts. 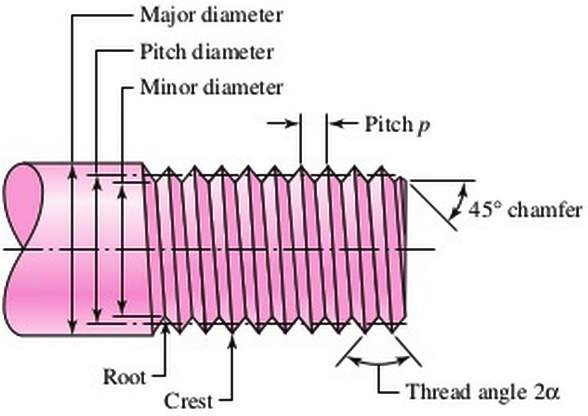 As shown in Figure 1-1, the dimensions to consider here would be the diameter and pitch of the threads. 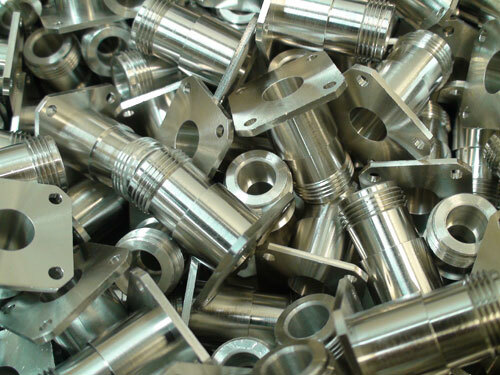 This translates into the tolerance of the plated coating being accounted for within the assembly because the plated coating will slightly change the geometry of the threaded component. The thickness of the plating should be accounted for when the part is designed. The most ideal location to account for the plated coating would be within the specifications of the mating part, including diameter and pitch. Of course, certain calculations are required to determine the slight change in the diameter or some other dimension of the mated part which will not impact the overall strength of the assembly. But, this is a calculation that should be performed before arbitrarily designating a plating thickness. Passivation is a standard, but critical, process in the manufacturing of many stainless steel parts. When referring to passivation, much emphasis is placed on the process and the characteristics it imparts. What Type of Nickel Plating is Best for my Application? Plating protects metal surfaces, increasing their hardness, tensile strength and applies an aesthetic quality. When seeking appropriate plating for a specific project, you’ll find that there are a number of nickel plating types and options to consider. So how does one determine exactly which plating is best for your particular situation? The first item to consider is the application. Generally speaking, if a conductive surface doesn’t require a high corrosion or wear resistance but needs a bright sheen or low-stress layer, then electrolytic plating will be the most efficient process. However, if the application requires very high corrosion or wear resistance, it’s likely that electroless plating is a better choice.